To walk away from a successful career to grow grapes and make wine is not something one does lightly, particularly if not that passionate about wine to begin with. But as the saying goes, life has a way of intervening while we’re busy making other plans. In 2000, Mike Kreft, driven by his desire to grow things, bought a rundown 5.5 hectare piece of ground on a hill in the magnificent Elgin Valley and he and wife Mel set to work transforming it. Around the same time, Elgin’s apple industry was going through some tough times and farmers and landowners were forced to explore alternative crops. It just so happened that Belfield was identified as a prime red wine site. While growing grapes for wine was a turn he may not have expected, Mike does have extensive experience consulting in farm management and one of his principles, which Mike admits to being pedantic about, is that good wine starts in the vineyard. For instance, just prior to harvest the team goes through the vineyards and removes individual berries that are not up to scratch. 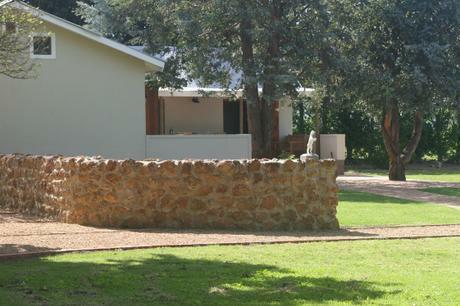 It’s this attention to detail that has seen Belfield’s wines – Cabernet Sauvignon, Merlot, Cabernet Franc and Shiraz – receive accolades from around the world, including South African wine critic Michael Fridjon, New York wine critic Steve Tanzer, best selling wine writer Hugh Johnson and Don Winkler of the International Wine Review. We’ve also just heard that the Magnifica and Syrah 2009 vintages received 41/2 stars for the Platter 2013 guide, whilst the Aristata blend was awarded 4 stars. 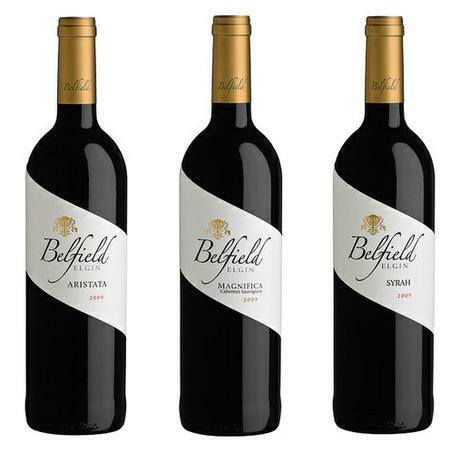 Belfield has produced eight vintages – six of which were done in other cellars, with the past two in their own – and when I asked Mike for a recommendation he suggested their flagship Belfield Magnifica, named after the gorgeous Queen Proteas that Mike and Mel farmed in Porterville. 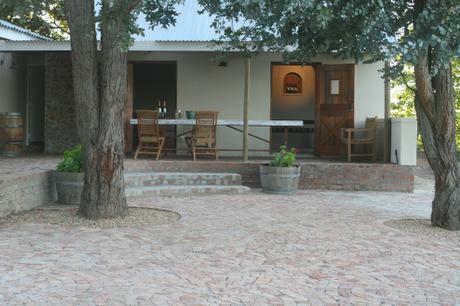 Mike and Mel welcome visitors and recently converted an old stable into a beautiful tasting room. You won’t find high ceilings and sleek, modern glass and bricks. The tasting room is stylish yet rustic, with some unique touches – like the 3.5m tasting table made from an old garage door. It’s a place for relaxing with good conversation and excellent wine. If you’re in the area and have an urge to pop in it’s best to call ahead or make an appointment, as Mike and Mel are both actively involved in all aspects of the operations. 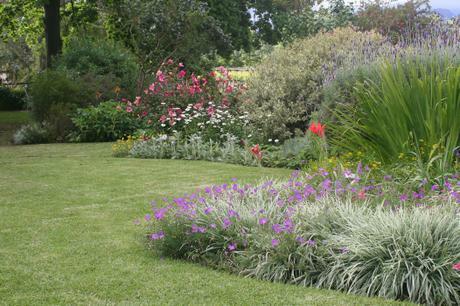 However, Belfield will be open to the public for Elgin Open Gardens for the next two weekends – 3 & 4 and 10 & 11 November. 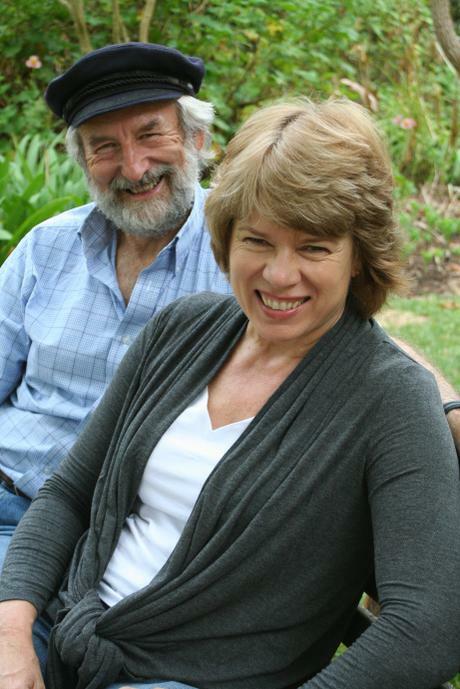 Besides growing grapes, Mike and Mel have two beautiful gardens to explore: a classical garden nurtured by Mel and Mike’s indigenous garden, which is only three years old. The estate will be open from 10am to 5pm on both weekends and details about Open Gardens, including Belfield, can be found here. Just as the estate has been transformed, so has Mike’s passion for wine, which has grown along with the grapes and the gardens in his and Mel’s little piece of paradise. Previous Previous post: urban picnics, gin & tapas on fridays and the hatch opens on saturdays!